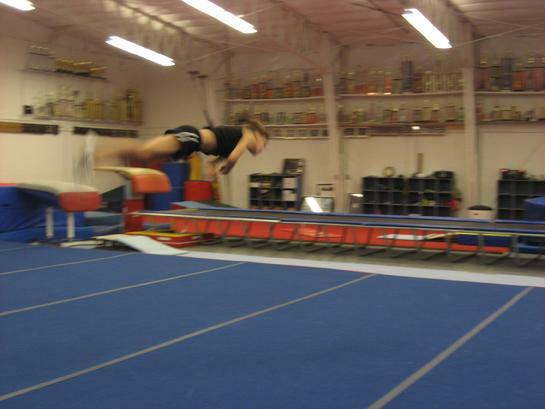 This class works primarily running tumbling and standing stumbling skills. Tumbling and jump stations are set up to keep all participants working at all times. Each participant will work the skills to their abilities.